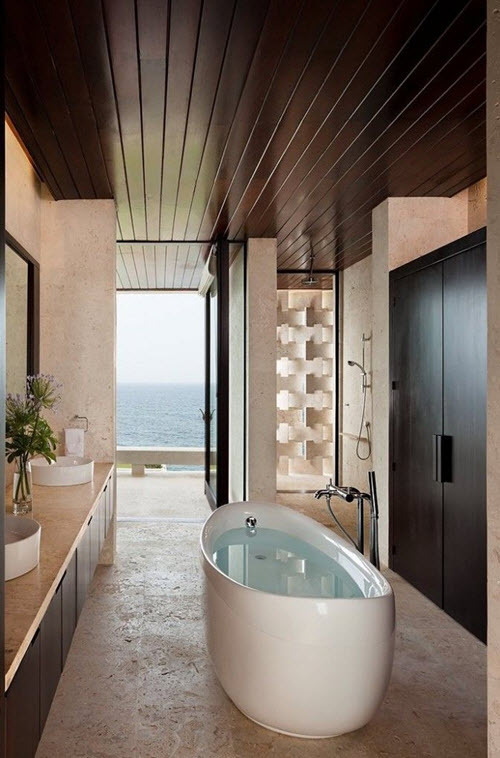 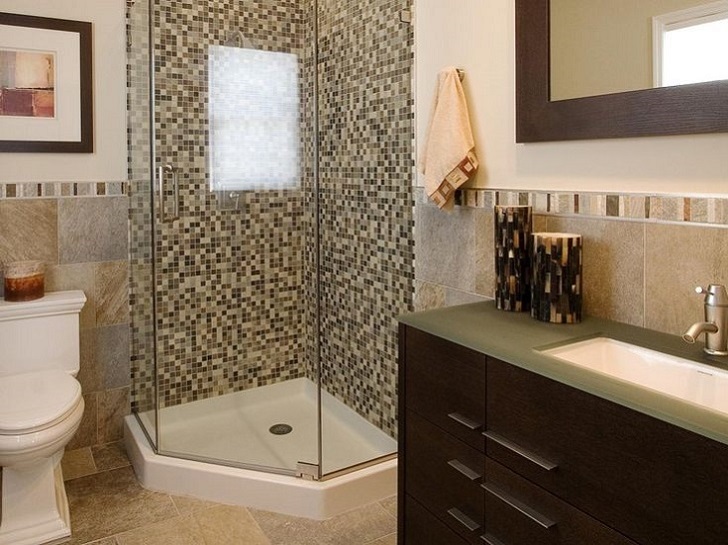 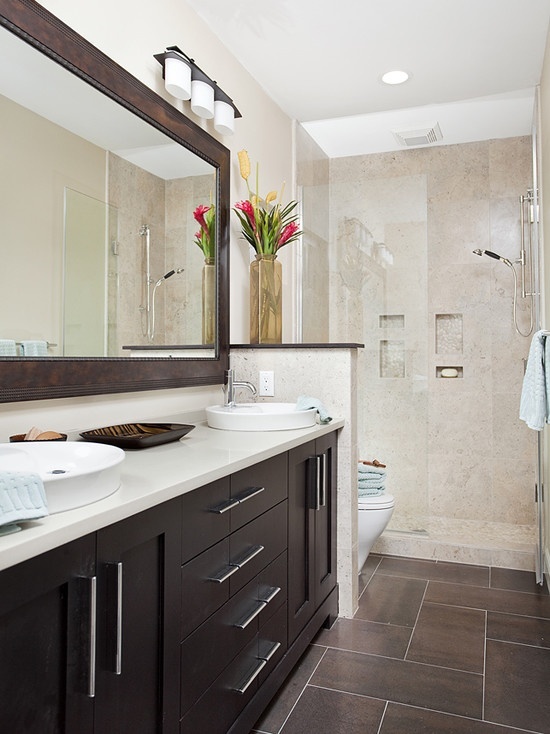 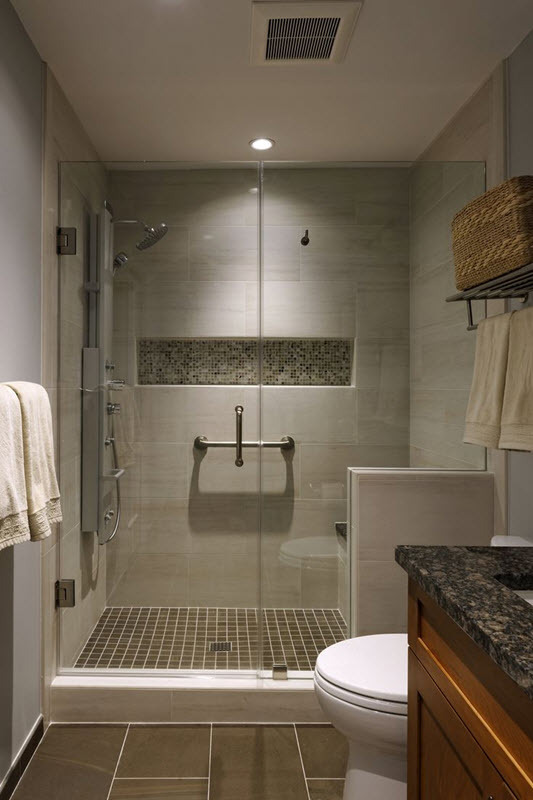 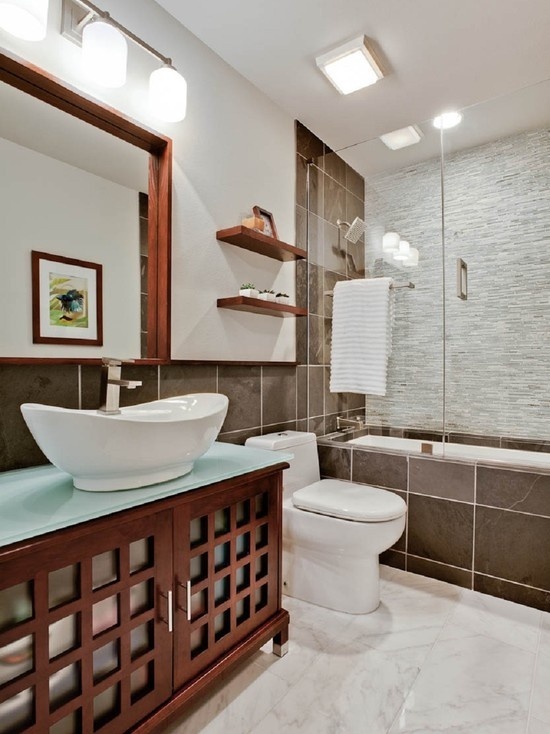 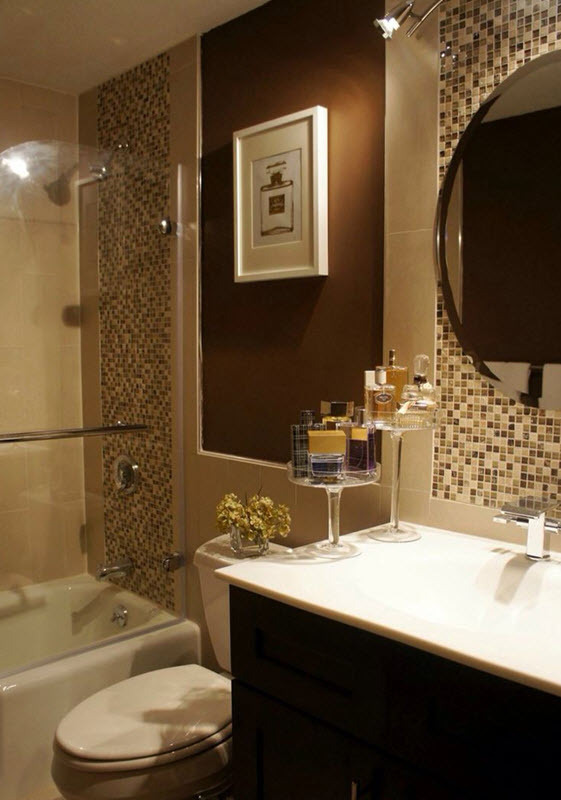 If you’re looking for a perfect color combination for your bathroom tile, think about one of the most interesting but often underestimated – beige and brown. 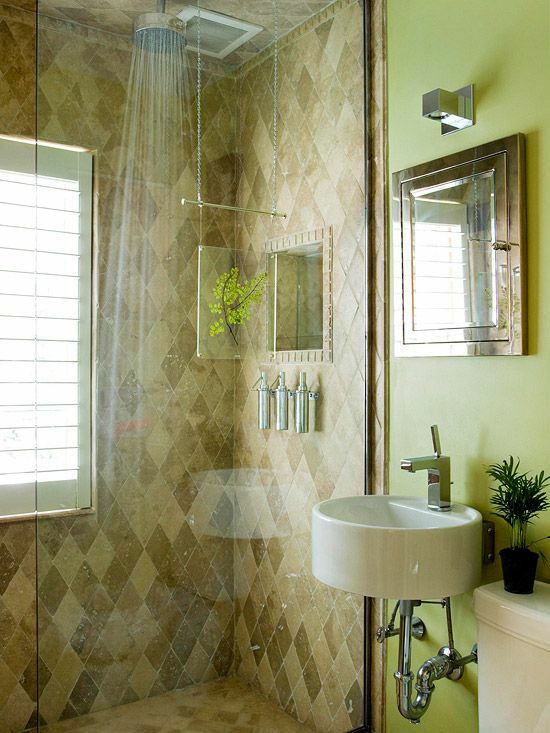 These two colors are perfect if you want to create calm and relaxed atmosphere in your bathroom and say “luxury” at the same time. 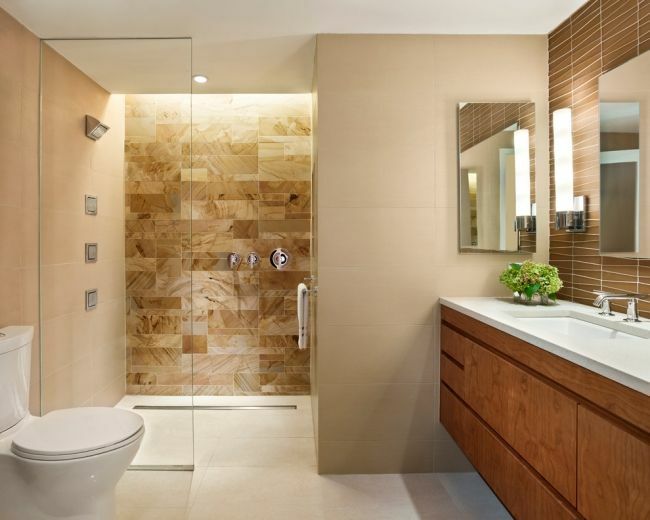 These colors combine perfectly in almost all of their shades – darker hues of brown make beautiful contrast to lighter shades of beige while soft brown can seamlessly merge with it. 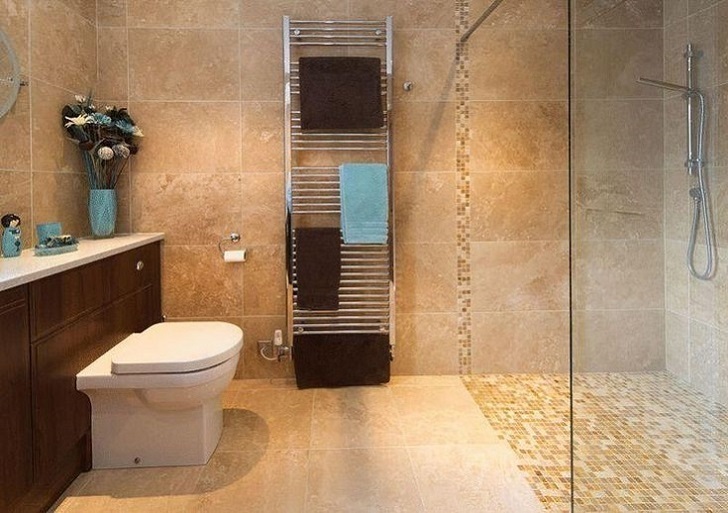 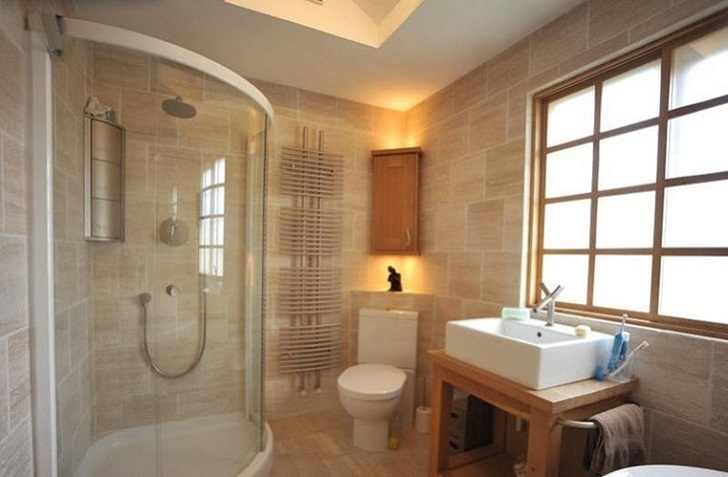 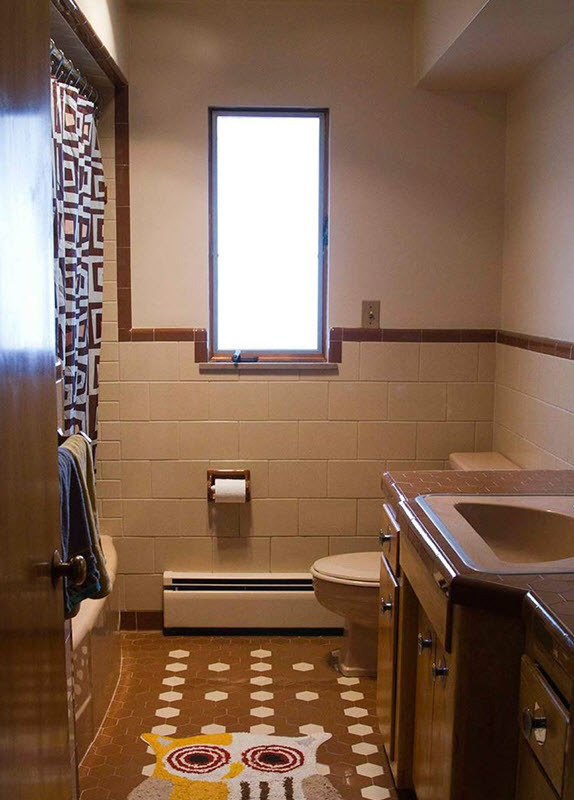 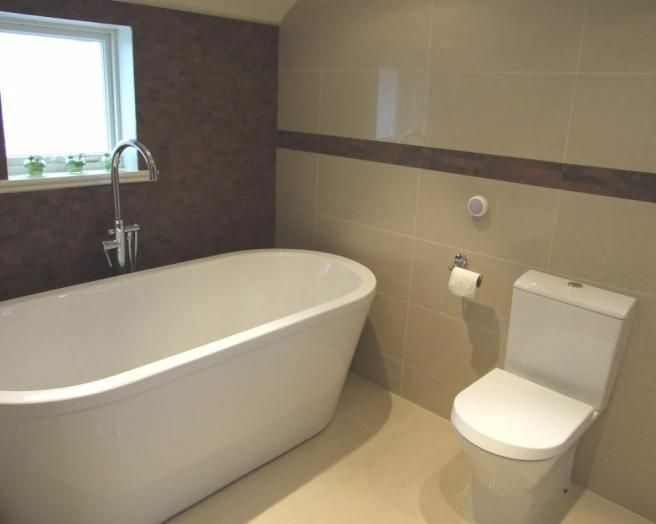 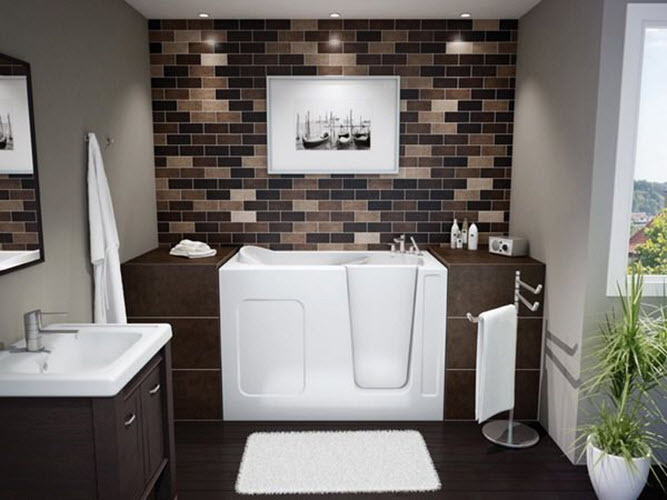 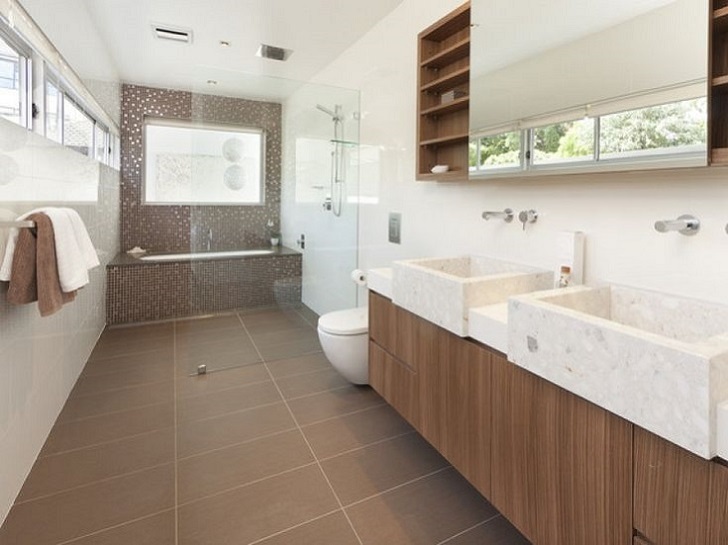 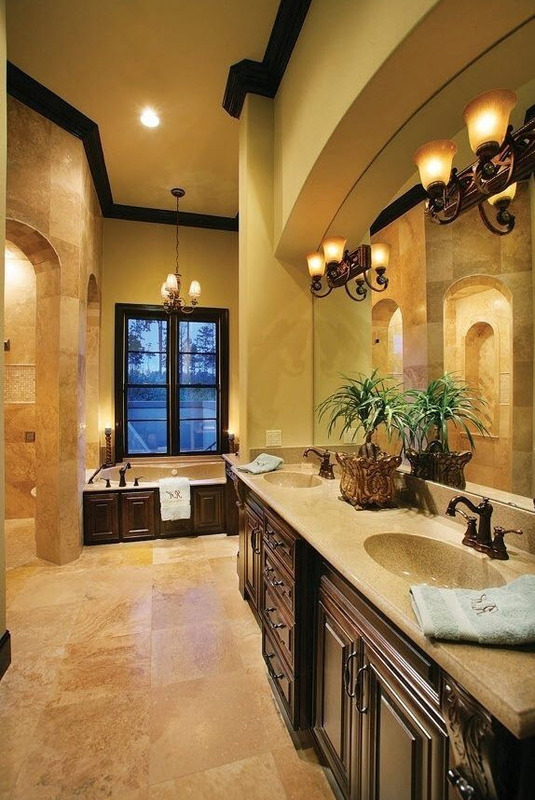 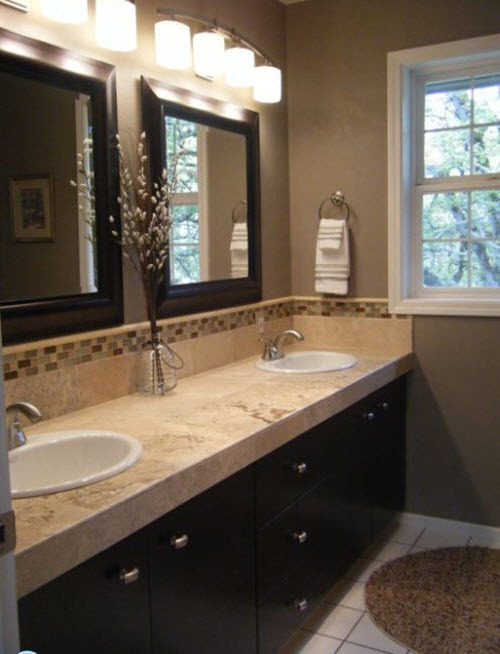 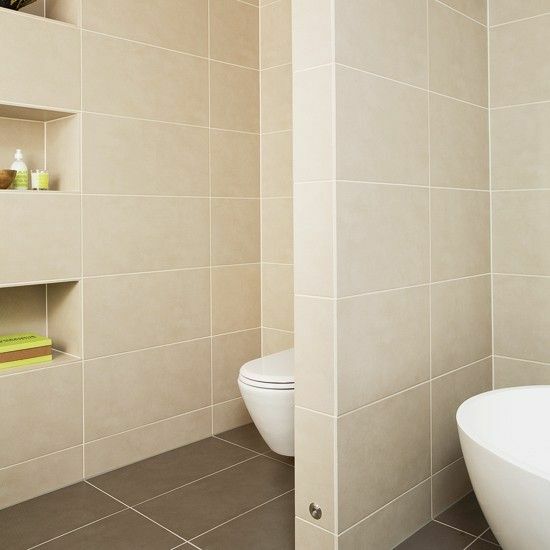 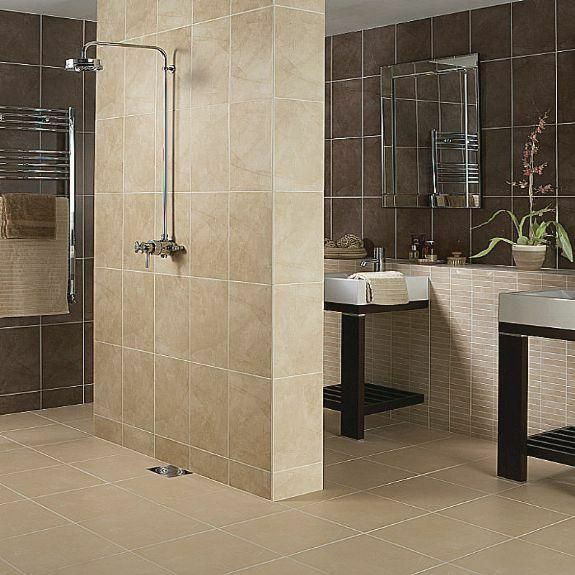 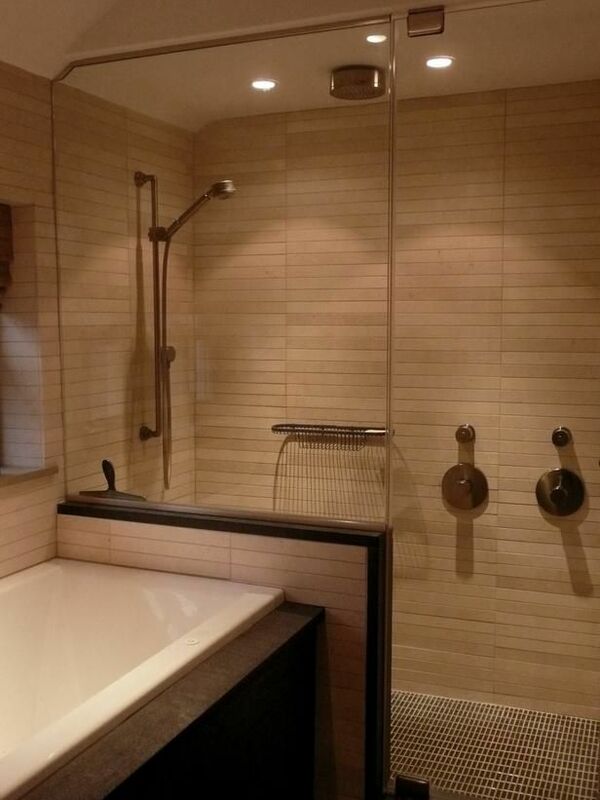 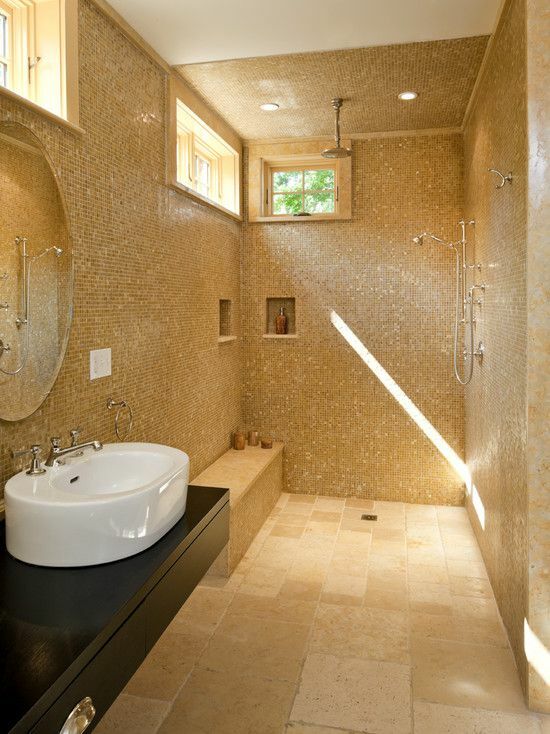 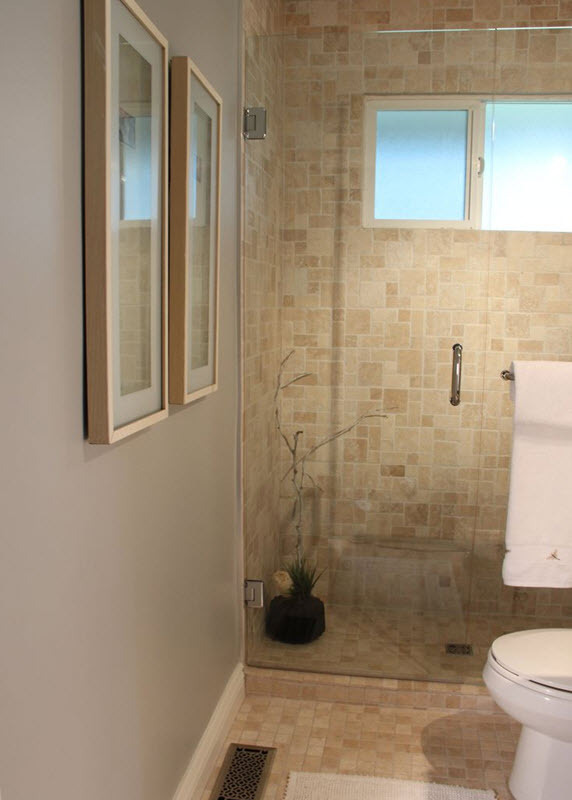 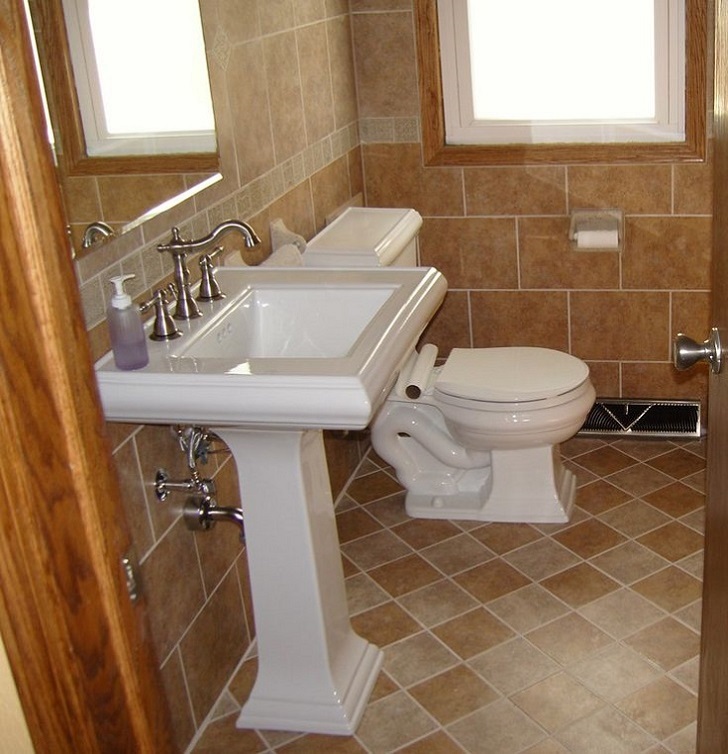 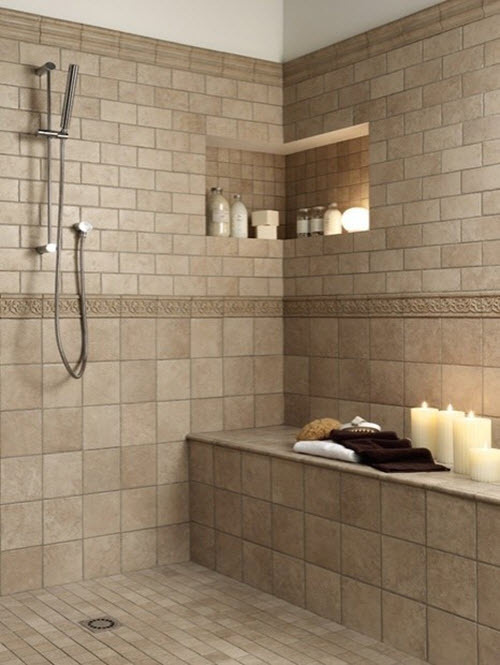 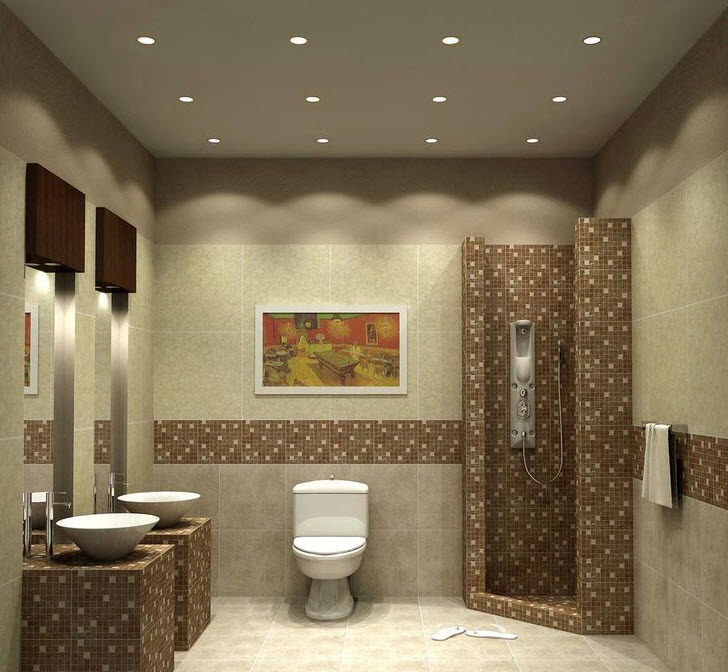 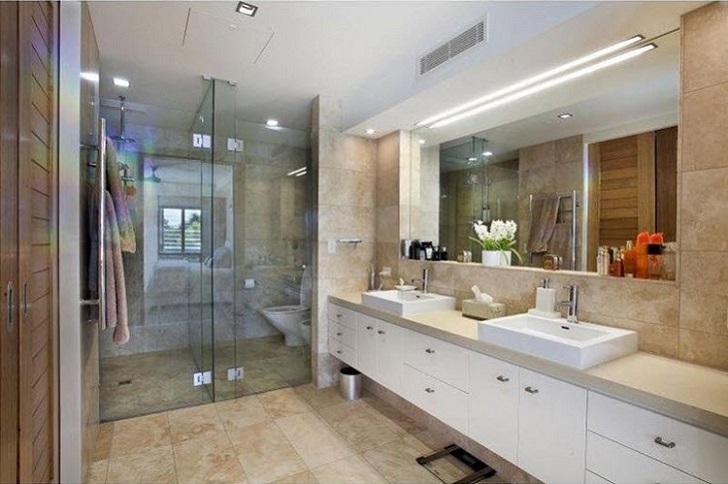 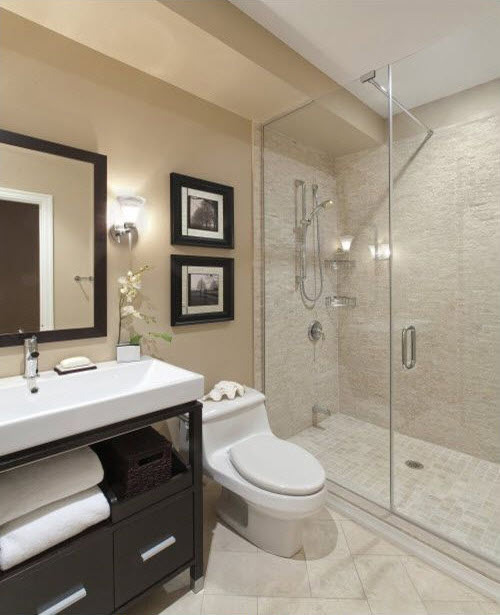 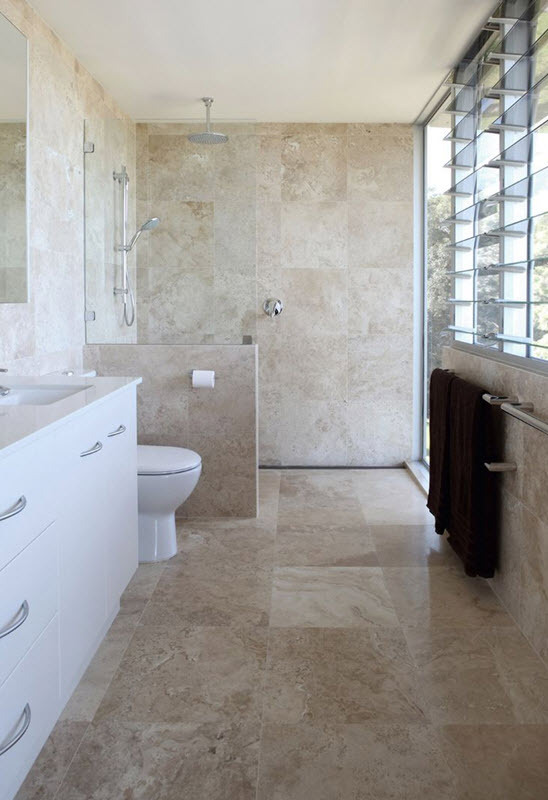 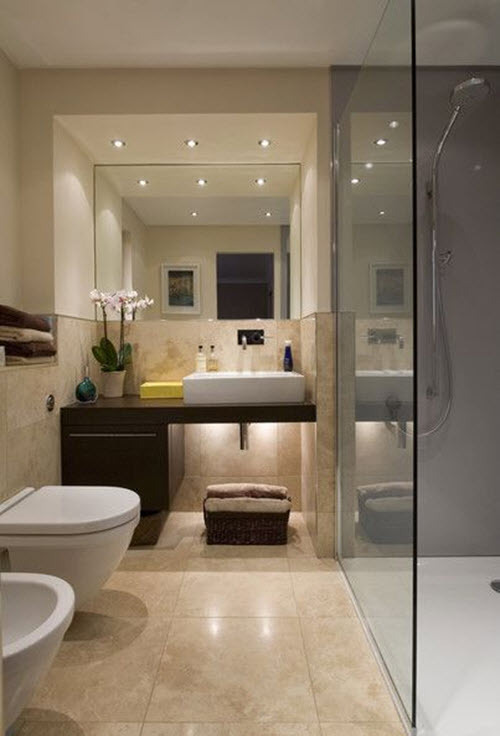 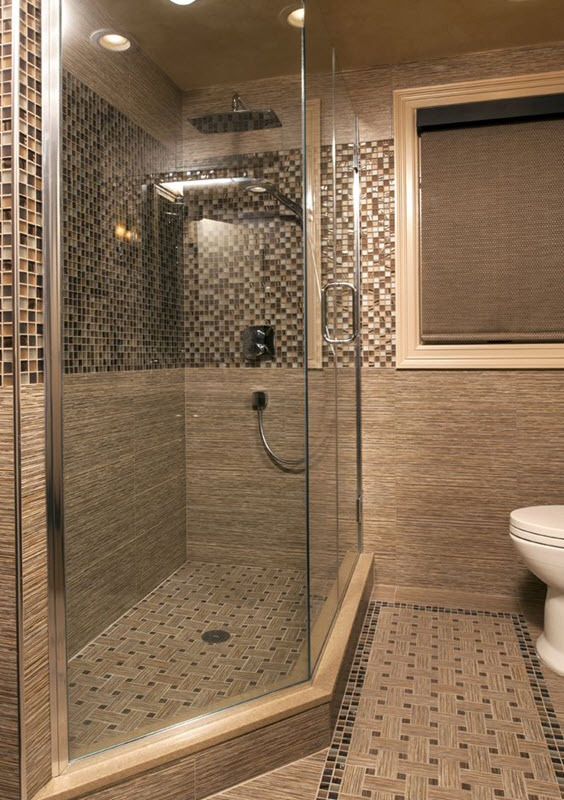 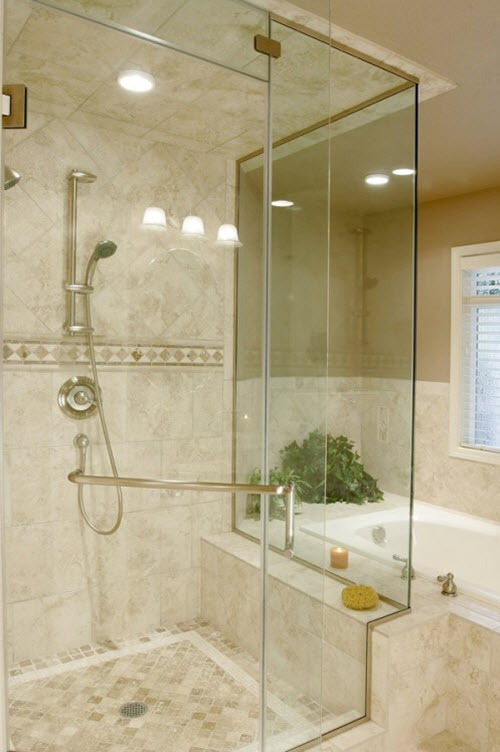 There are dozens of options for combining beige and brown bathroom tiles. 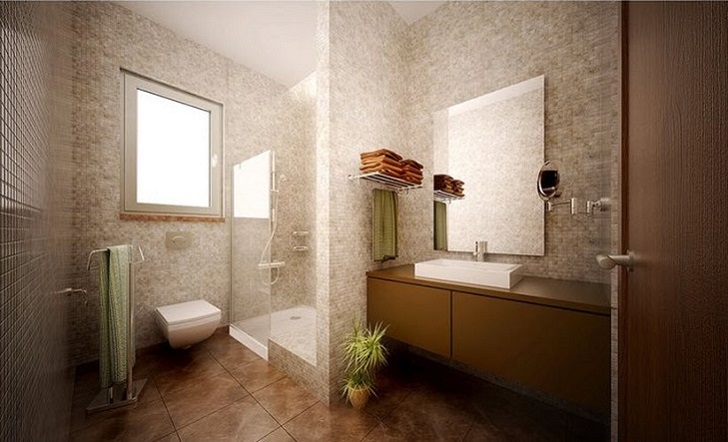 You can use brown on the walls and beige on the floor to make the room seem bigger. 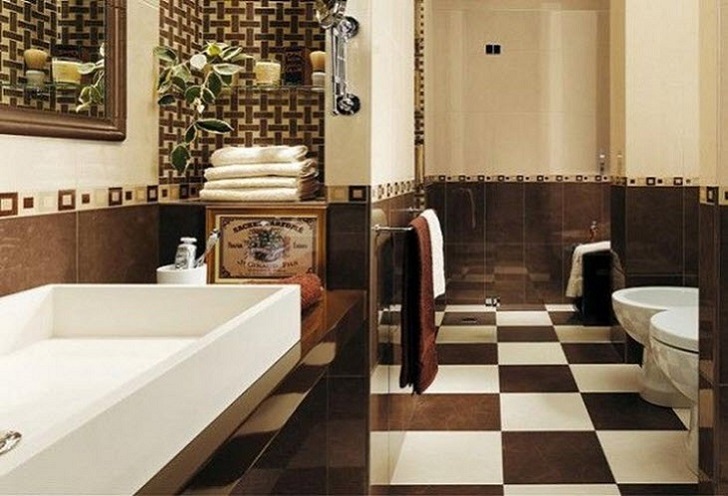 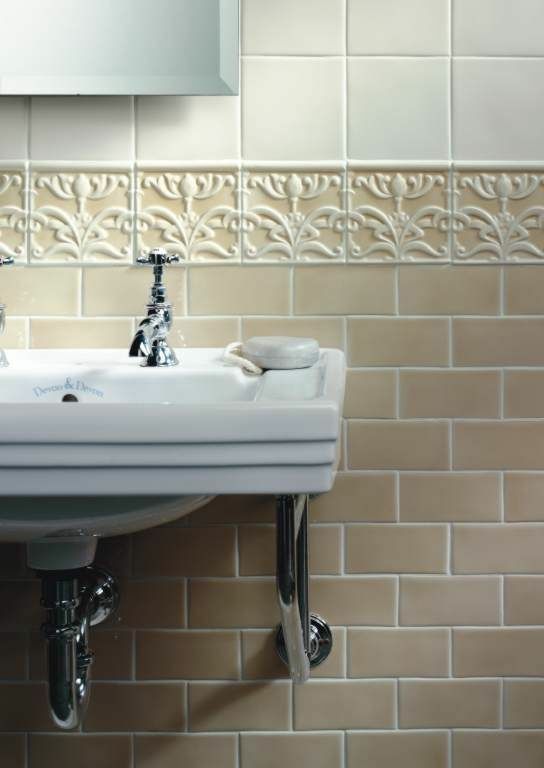 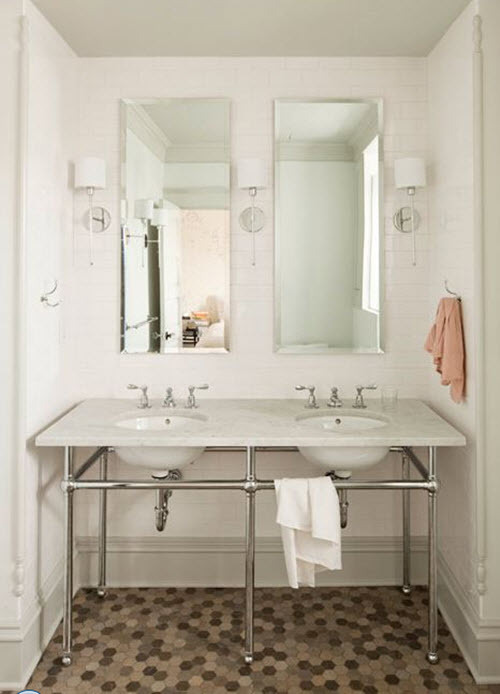 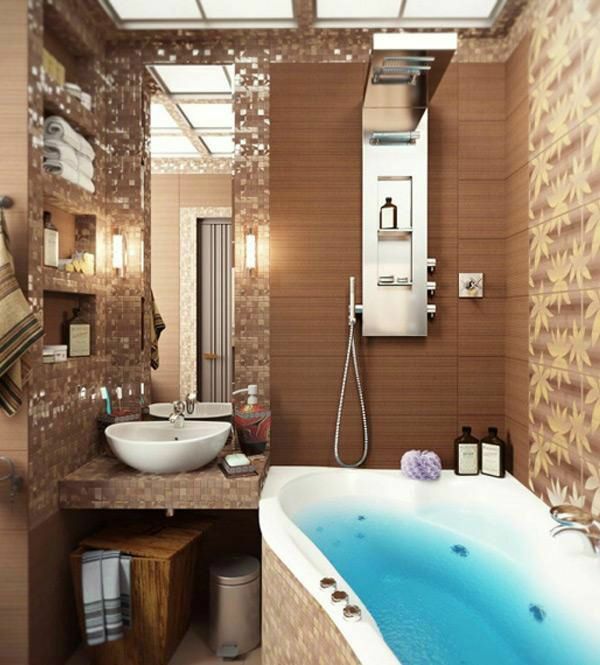 Or go vice versa and create interesting pattern on every surface of your bathroom. 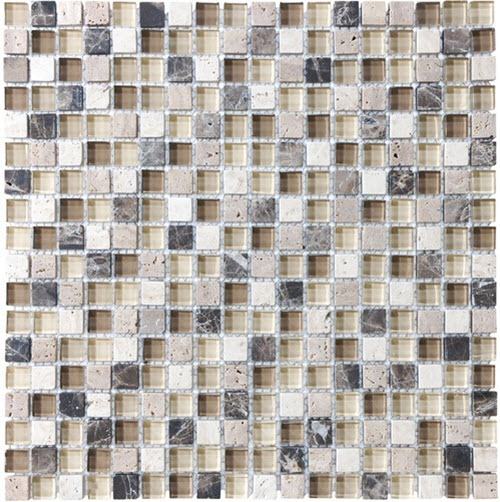 Another great option is to use small tile for creating unique beige and brown mosaics that would look awesome around bathtub or mirror. 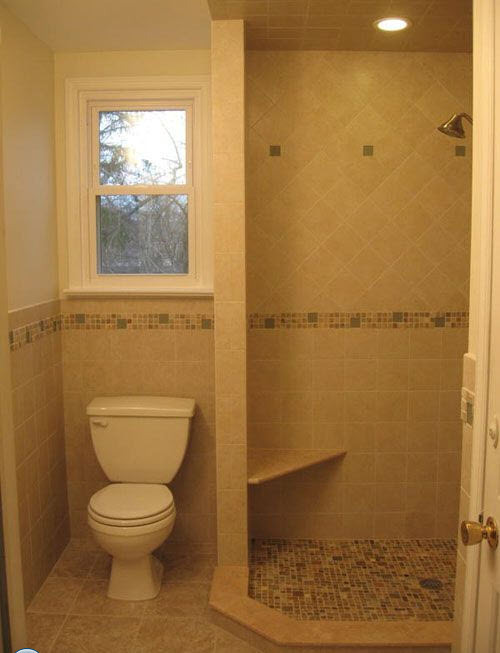 As you can see, you have plenty of possibilities. 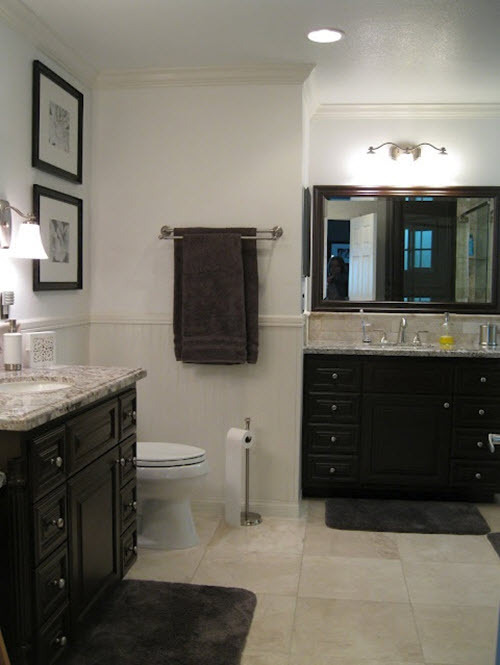 And if you need a little help and inspiration just look at our photo ideas in the gallery below.